The Congress and the BJP are banking on the clout their old guards wield over voters to reap gains in the Himachal lections. Despite his ripe age, Singh, who is contesting from Arki, has been addressing a series of rallies across Himachal Pradesh over the past three weeks in support of party candidates. 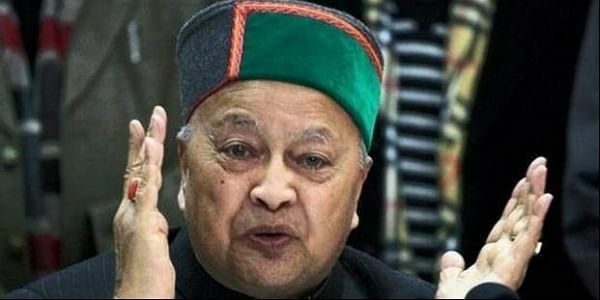 Thakur is also key to negating any advantage which the BJP may get due to former union minister Sukh Ram and his son Anil Sharma, who was a minister in the Virbhadra Singh government until three weeks back, switching over to the saffron camp days ahead of the November 9 polls. Dhumal, a two-time chief minsiter, enjoys a strong following in Hamirpur, Kangra, Una, Chamba, Solan and Mandi districts, which contribute a majority of the seats in the 68 -member assembly.